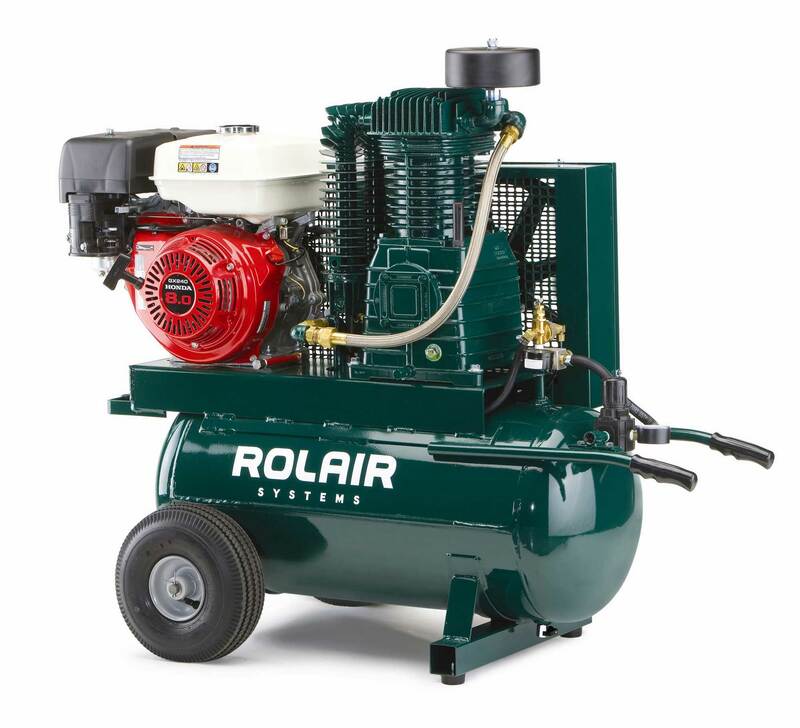 Our inventory of air compressors for sale and discounted prices. 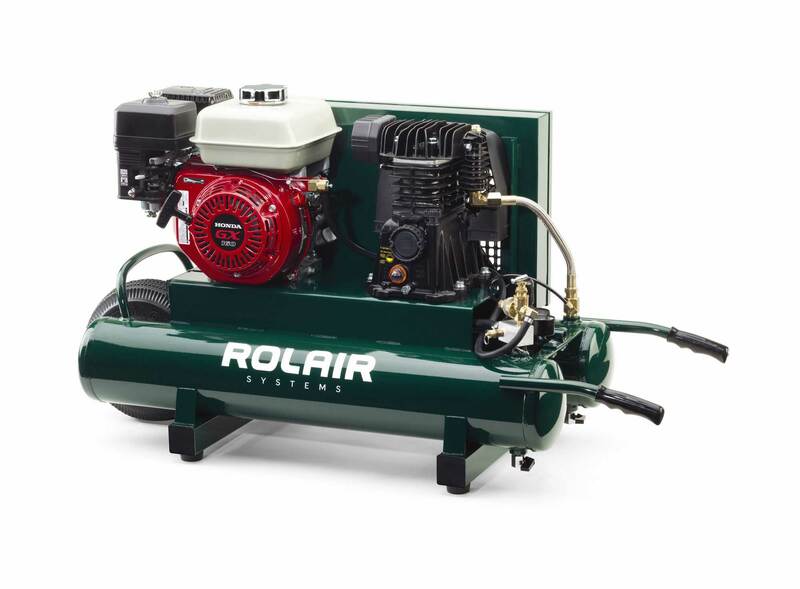 Are you looking for a tough, rugged, dependable air compressor for sale? Good, because that's all we sell. 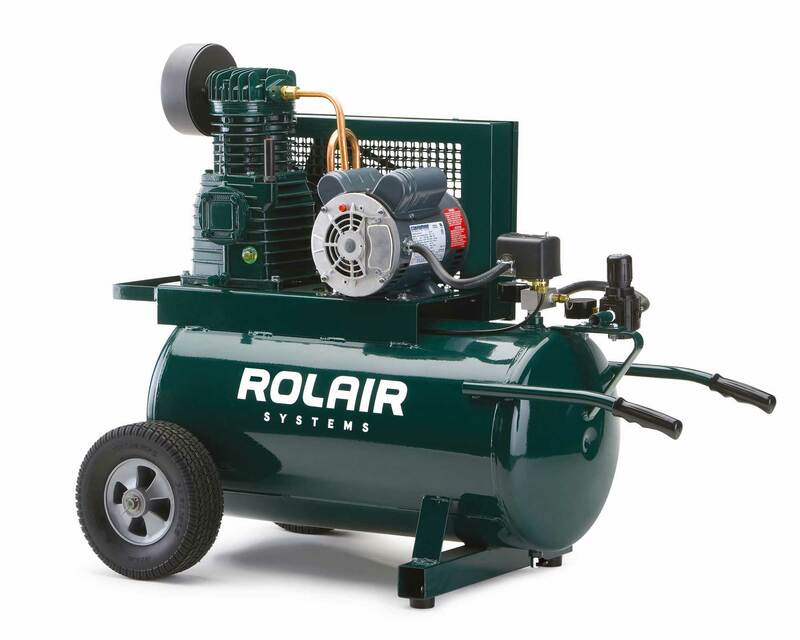 We specialize in providing the best compressors to contractors, roofers, painters, auto shops, and more. Shop our selection and enjoy Free Shipping, our Low Price Guarantee, and No Sales Tax for most states! 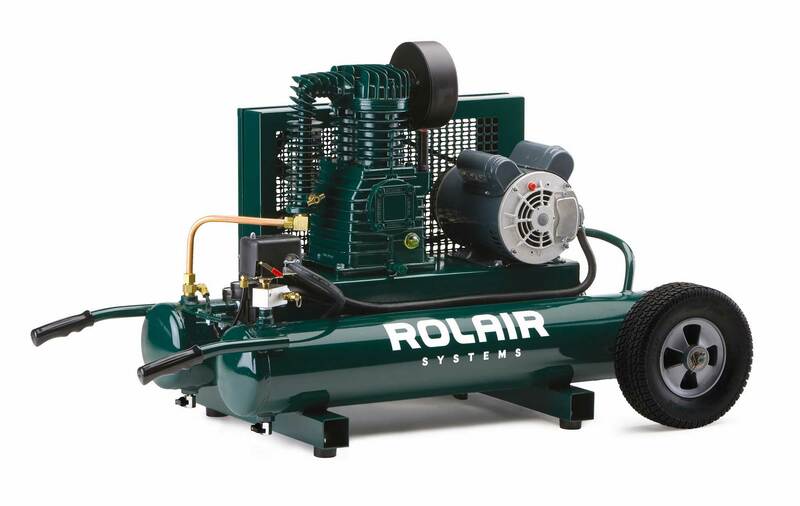 We know that choosing an air compressor is a big decision. But rest assured, we are here to simplify the process and make sure you can buy with confidence! That's why we only sell the best air compressor brands. You work hard and need a machine that can keep up. We only sell the top brands and best machines. You can buy from us with confidence knowing we offer Free Shipping and a Low Price Guarantee. 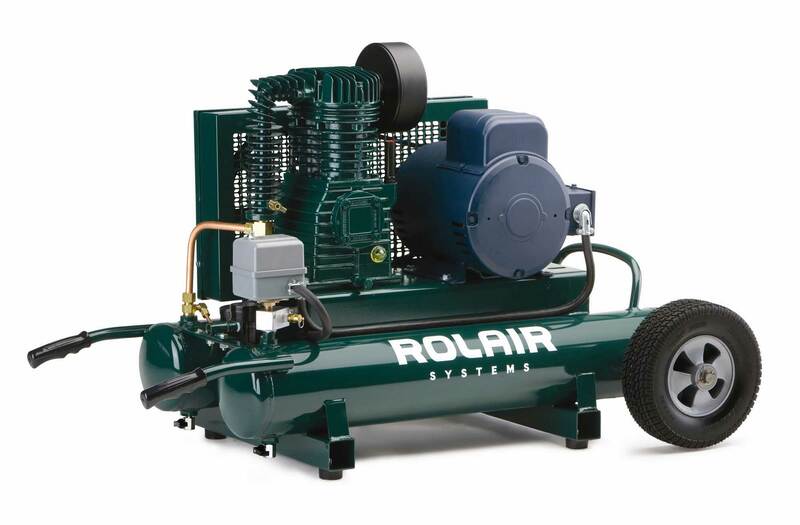 At Air Compressors USA, all we sell are air compressors. 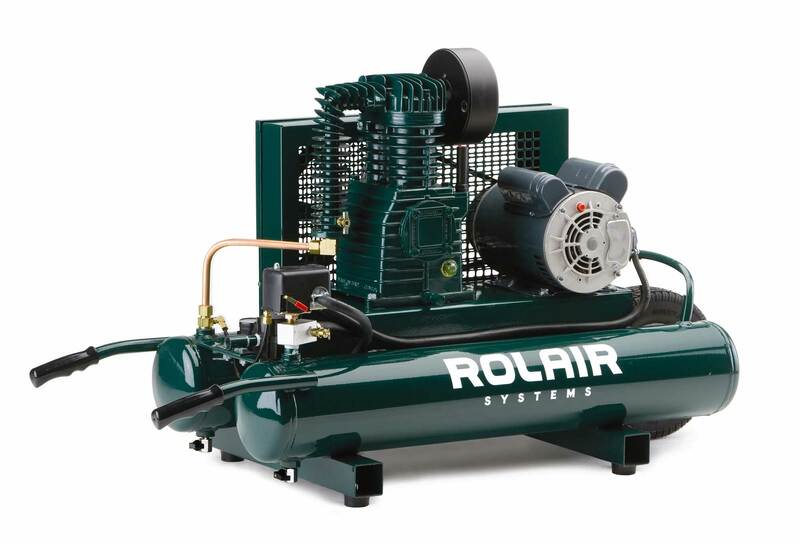 Unlike big chain stores that have thousands of products but very little knowledge, we know air compressors. It's all we sell. 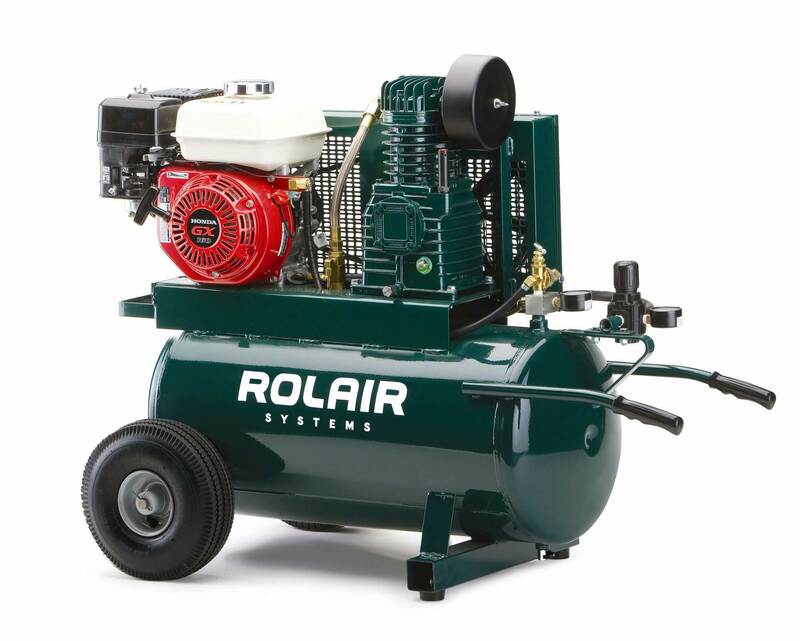 We work with both consumer and business customers to help them choose the best air compressor for their needs. 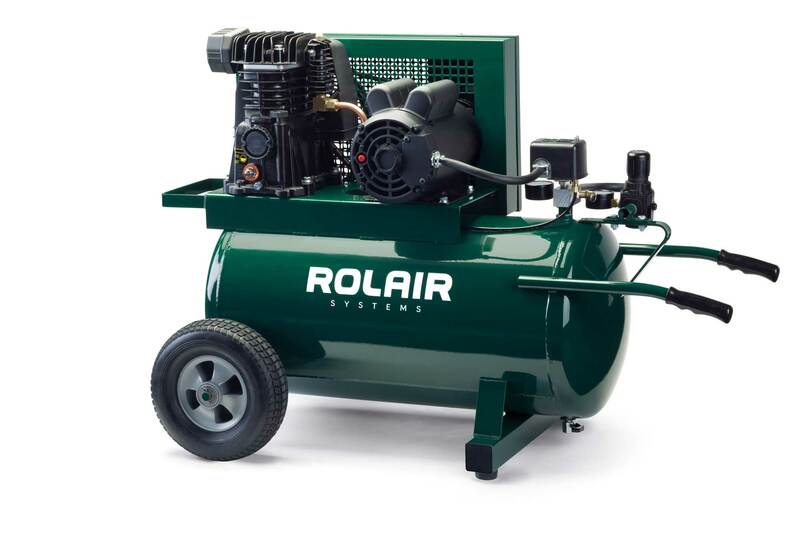 With such a wide variety of manufacturers, makes, models, and types of machines it can be intimidating trying to choose the right one, especially if this is your first air compressor or you are buying one for a new project. 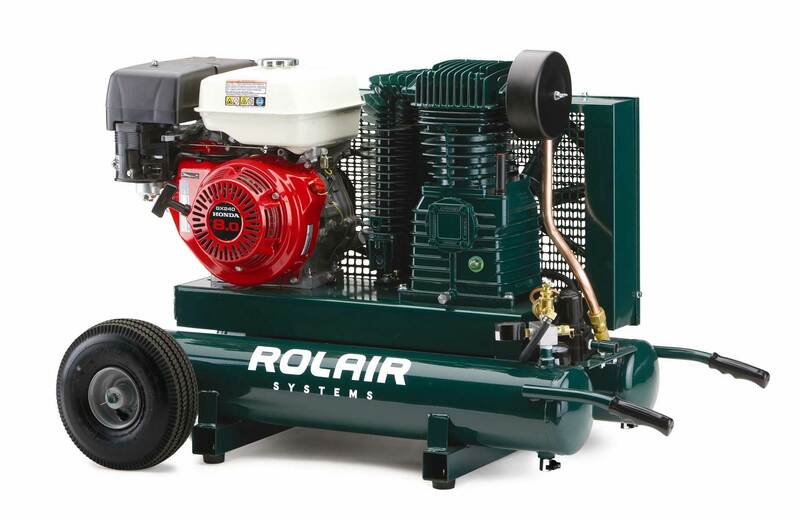 Rest assured, we only sell the best air compressors! We have done the research and are only willing to sell the top brands and best machines in the industry. Our product selection is constantly being re-evaluated and updated to ensure we only sell the best. 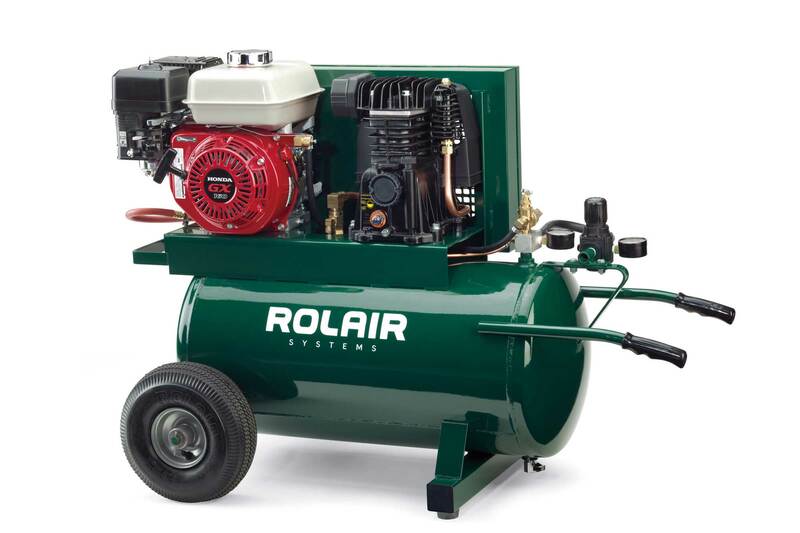 Here are a couple of important things to consider while shopping for an air compressor. We like to think of it is a quick checklist, much better than a honey-do list! 1) Do you need a portable air compressor or stationary? If you are purchasing this for your shop and you have a dedicated space to put the compressor a stationary unit will work fine for you. On the other hand, if you need to go from job to job with your unit, you will need some sort of a portable machine. Air compressors can be very heavy! This is why if you are getting a portable unit it's best to get a wheeled unit so you can easily transport it. 2) What's the maximum CFM you need? CFM stands for Cubic Feet Per Minute and is a common way of measuring the air usage of different air tools. You'll want to add up the CFM requirements of all the tools you will possibly be running at the same time. You should then add 30% to allow for compressor usage and inefficiency. 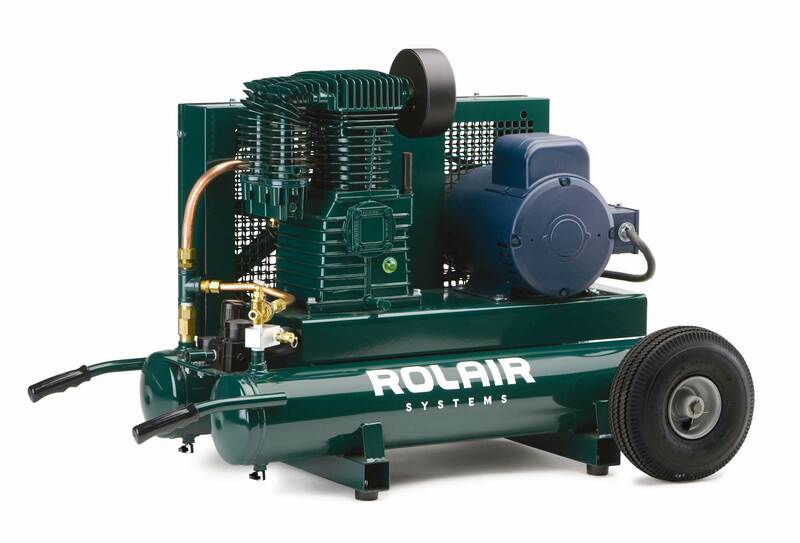 3) Should you purchase an air compressor with a gas or electric motor? This again depends on if you require portability or not. Obviously a stationary unit can easily be operated with an electric motor but portable units may work better with a gas motor depending how far from electricity you typically work. Caution! Gas operated machines emit exhaust and must be operated outdoors only. 4) What tank size do you need? Knowing what size of tank you need really comes down to the type of tools you will be powering with your compressor. 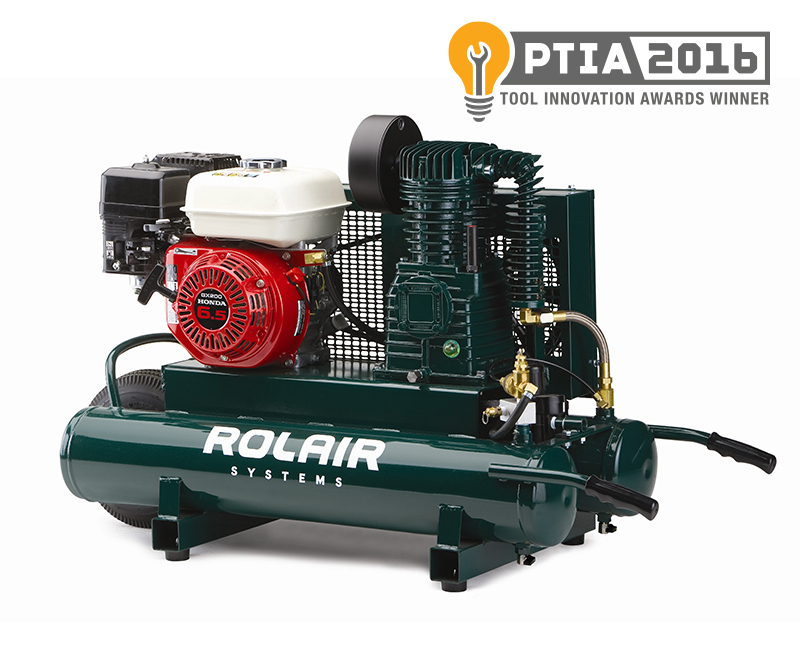 Tools that require longer, continuous amounts of air are going to require a larger tank. While those that only require short bursts of air will not require as large of a tank. 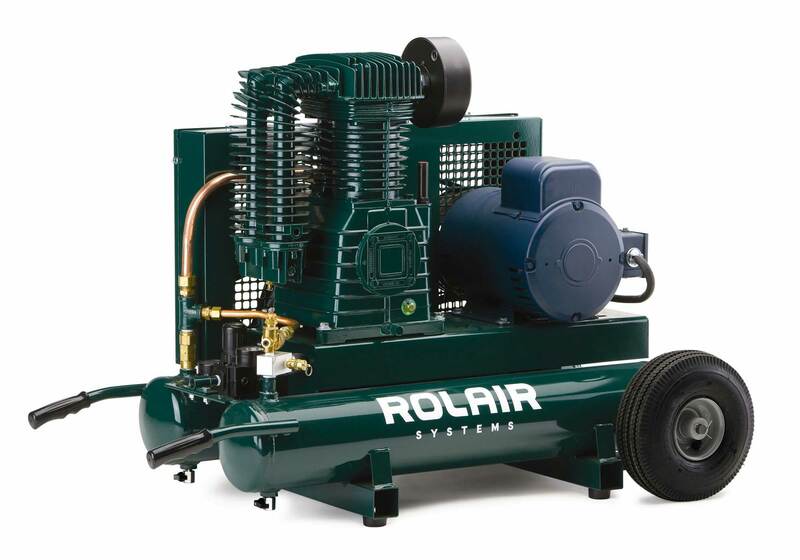 It is our pleasure to serve you and help you select the best air compressor for your needs. Feel free to use the contact form to get in touch with us and we will respond as soon as we're able! 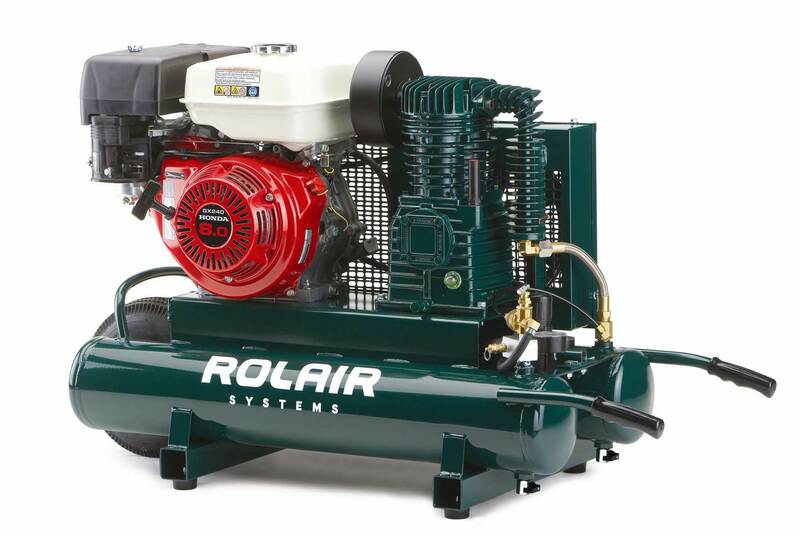 For more information on purchasing an air compressor, check out our article on how to choose an air compressor.